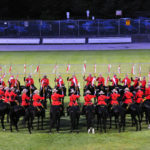 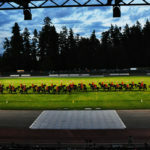 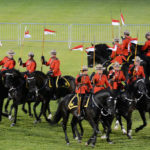 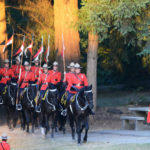 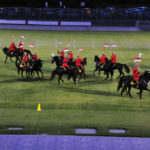 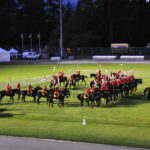 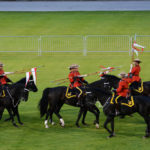 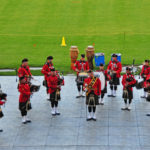 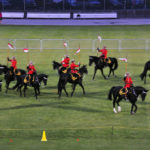 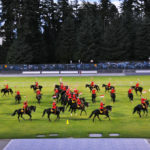 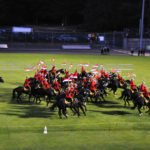 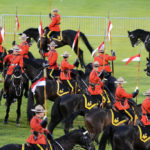 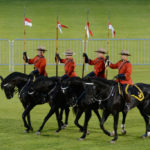 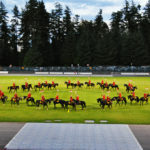 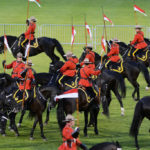 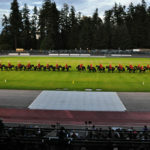 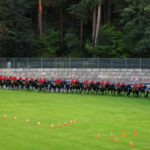 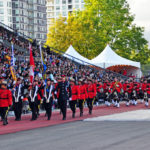 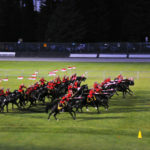 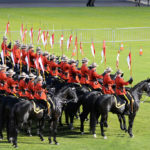 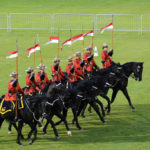 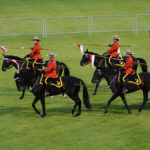 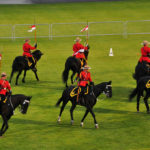 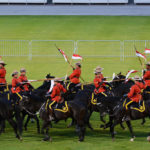 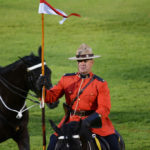 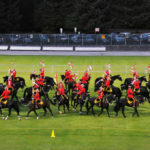 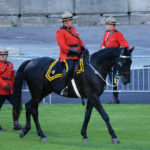 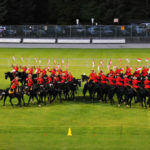 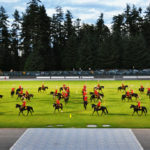 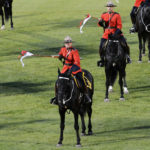 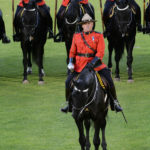 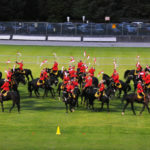 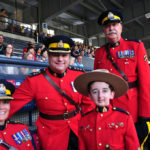 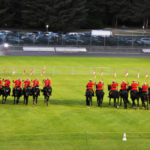 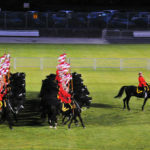 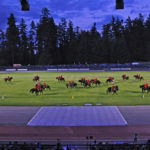 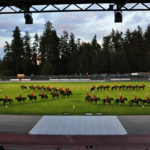 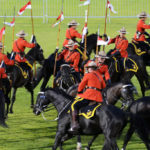 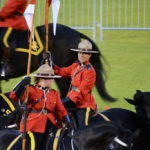 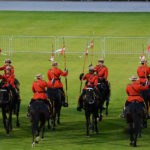 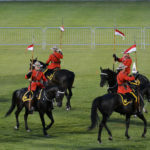 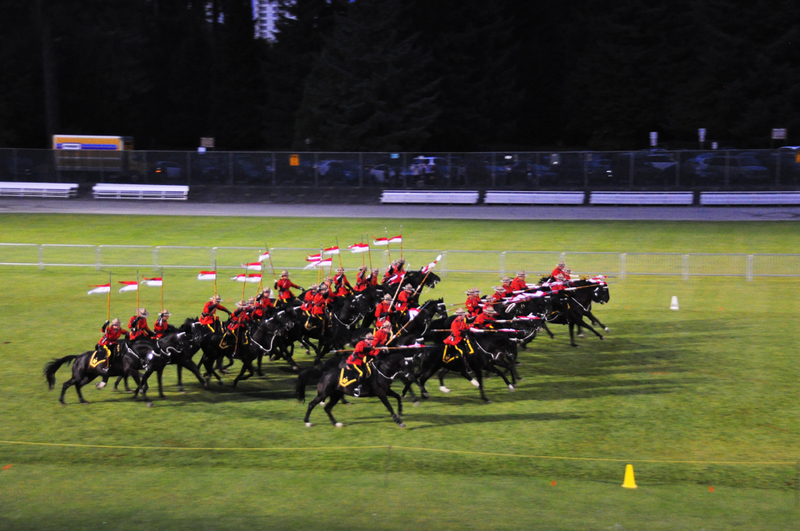 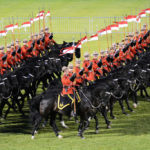 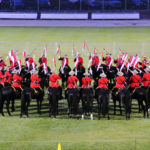 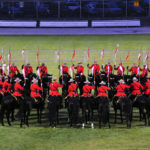 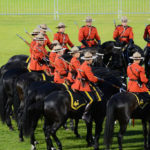 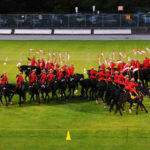 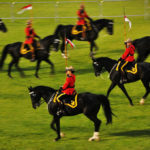 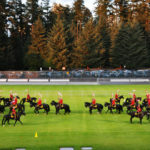 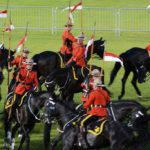 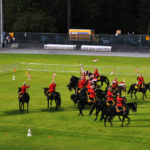 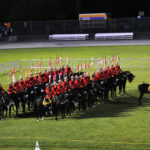 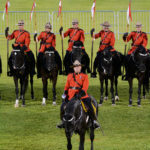 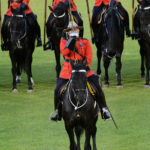 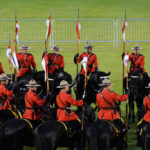 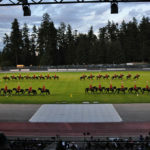 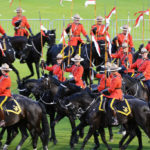 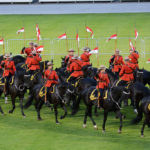 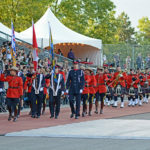 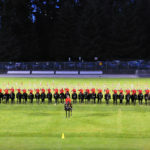 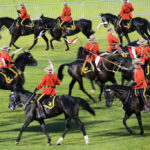 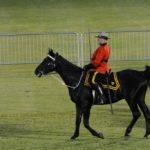 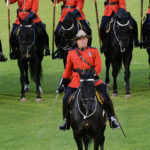 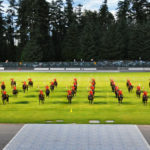 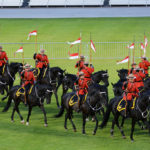 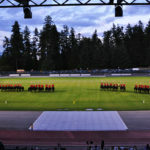 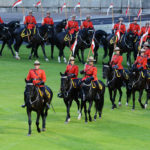 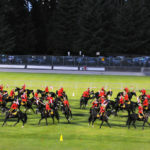 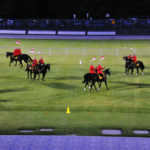 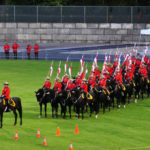 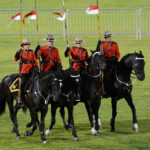 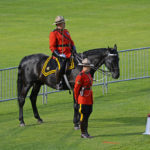 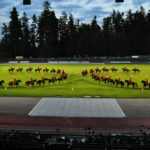 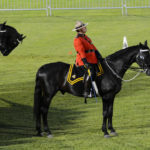 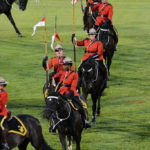 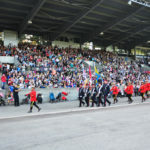 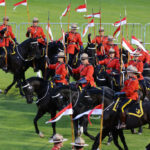 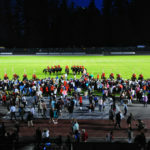 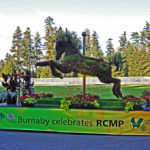 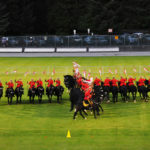 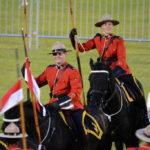 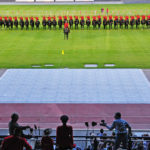 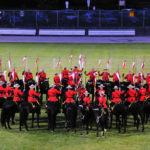 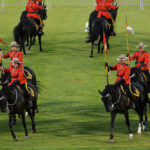 The Royal Canadian Mounted Police Musical Ride performed at the Swangard Stadium in Burnaby, British Columbia, Canada on 2017-08-18. 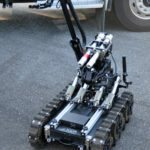 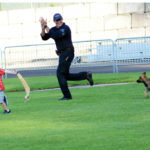 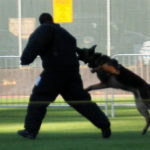 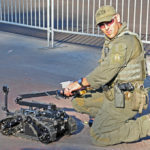 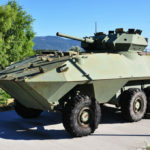 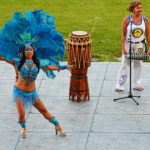 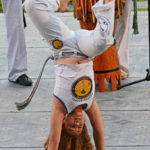 Display, Activities & Roving Entertainment. 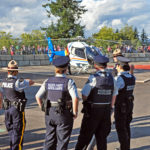 The RCMP helicopter came in and landed for a brief visit. 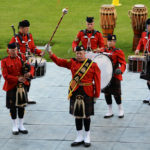 The RCMP “E” Division Pipes and Drums – This is a civilian Pipes and Drums band that works with the RCMP. 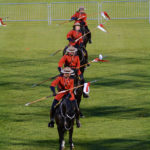 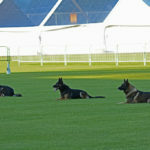 The photos are roughly in sequence, but not exactly as I was using two cameras with different zoom lenses. 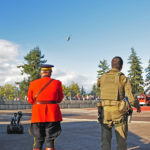 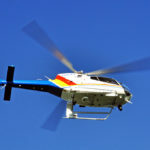 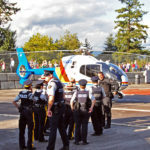 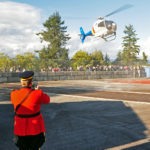 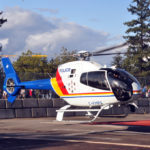 “Bye Bye Birdie” The RCMP helicopter departs. 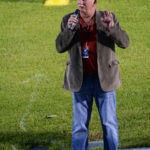 Larry Wright, professional photographer and father of Casey Wright, the Guest of Honour. 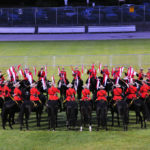 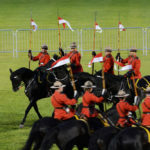 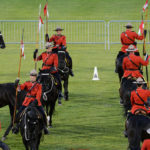 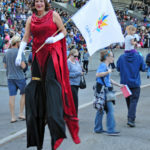 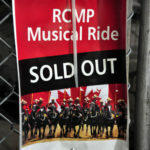 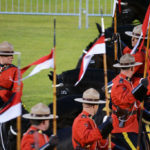 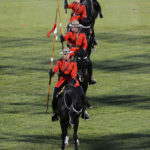 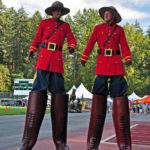 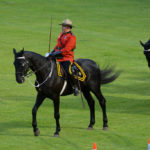 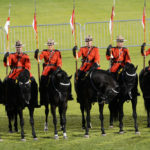 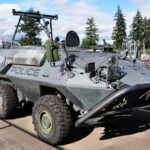 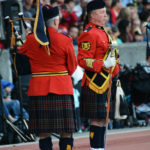 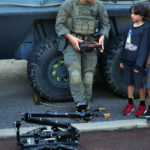 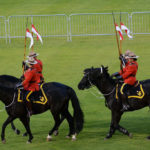 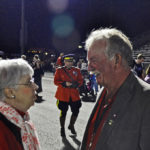 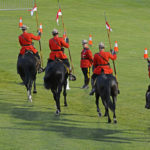 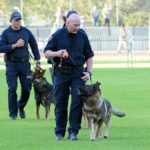 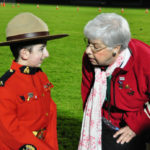 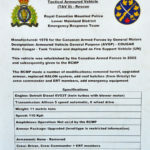 How you navigated to this page: www.captainstevens.com > Military & Police > Royal Canadian Mounted Police 1873 – Present > RCMP Musical Ride 2017 Burnaby, B.C.